A new international trailer for the upcoming A Cure for Wellness has made its way online and it makes the latest from Gore Verbinski look completely nuts. 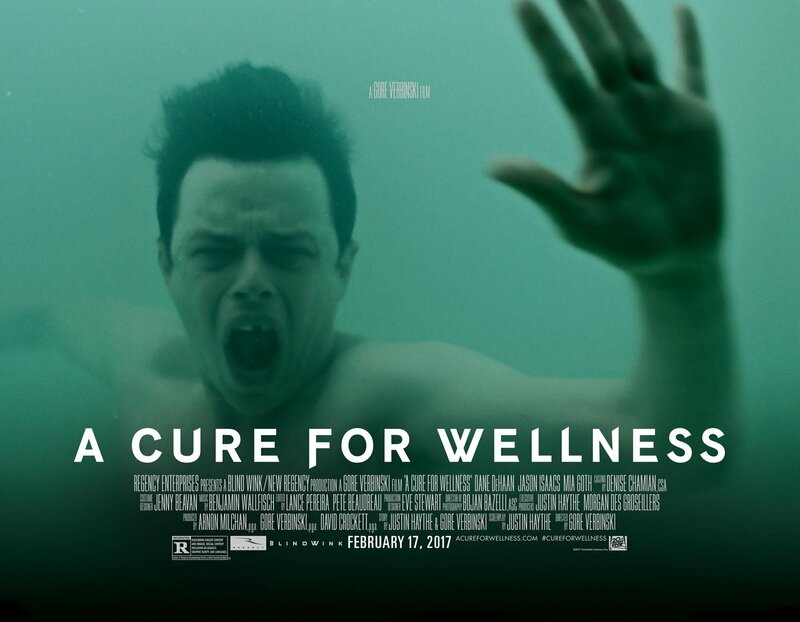 Check out the Cure for Wellness trailer in the player below, along with a new motion poster. Verbinski, who last directed The Lone Ranger, also produced A Cure for Wellness through his Blind Wink Productions. Among Verbinski’s other credits are the first three films in the Pirates of the Caribbean franchise, the Nicolas Cage-led dark comedy drama The Weather Man and Paramount Pictures‘ and ILM‘s surreal animated adventure Rango, which reteamed Verbinski with frequent collaborator Johnny Depp.